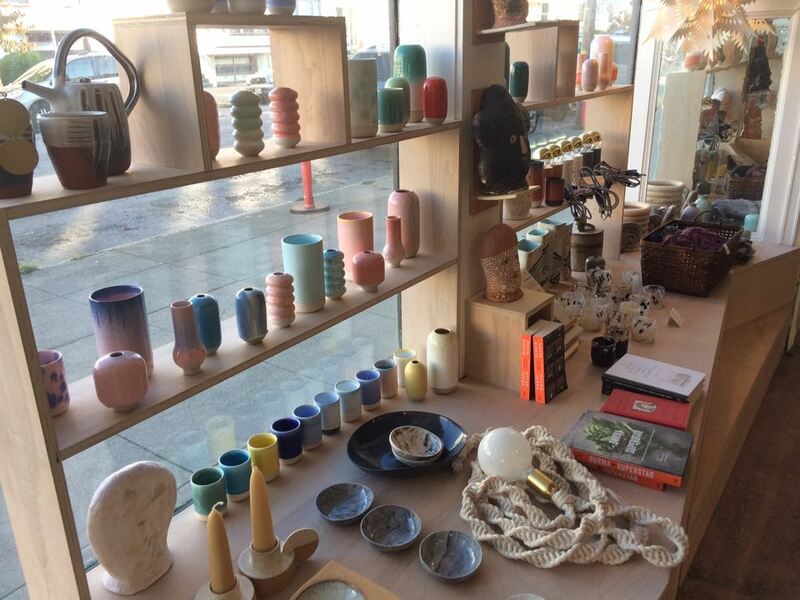 From 6-9 p.m. today, Yonder--the Inner Richmond ceramics and home goods studio that opened two summers ago at Cabrillo and 11th Avenue--is kicking off the Christmas rush with a maker market and holiday party. 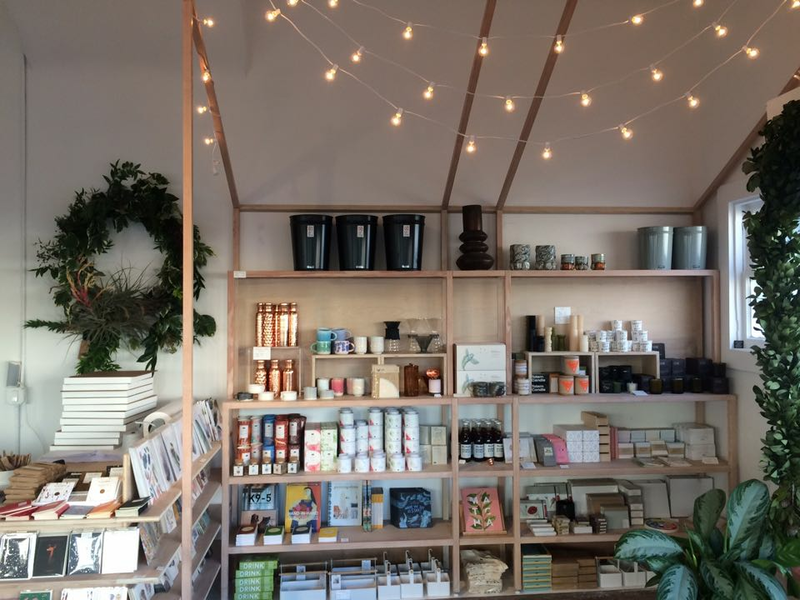 Featuring drinks, a handful of local makers, custom-made goods and more, the evening will also showcase Yonder's full array of wares, from Fahey's own line of ceramics to textiles, candles, serveware, books, scents, fine art prints and other goods. Guest makers will include Zelma Rose's Lisa Anderson Shaffer, Studio Choo's Alethea Harampolis, who'll host a custom wreath bar, Colleen Mauer, who's planning a ring bar, and Martha Oakes with textiles and prints. The party is also a chance for owner Linda Fahey to show off the shop in its fully updated, post-fire incarnation. An electrical fire forced the store to close from July to September of this year. 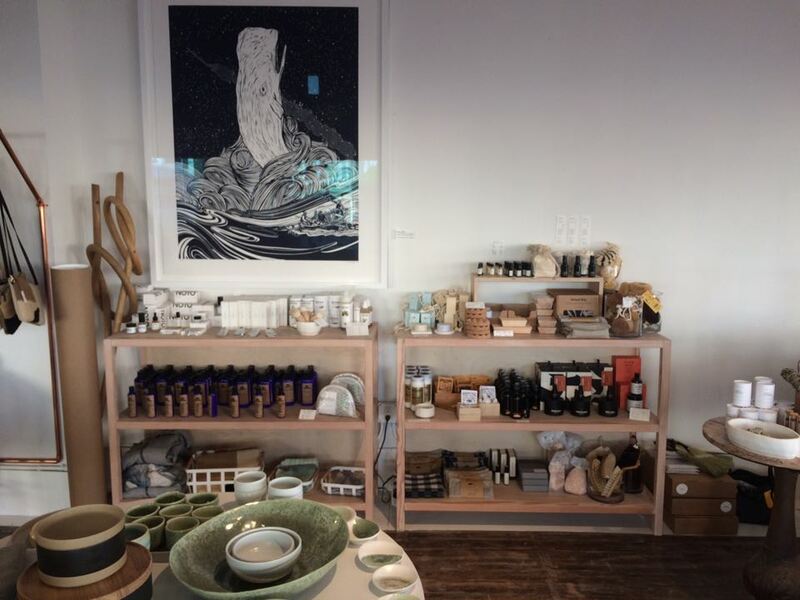 After a round of community fundraising and a full renovation, Yonder reopened in mid-October and has been hosting regular ceramics workshops since. Stop by this evening for "tons of goods, tons of drinks," Fahey said, "and maybe even a small dance party--I have a disco ball."